Reaching the right journalists and bloggers is the key to your game exposure. I pitch your video game to the right publishers according to your type of game, but also to a larger scale of my video game media contacts. Whether it’s writing press releases, asking for game reviews or meeting live journalists, I present the story of your game to world-renowned editors whose audience is your target. The translation of communication materials is carried out by professional translators (English, German, French, Spanish, Italian). Geographic areas covered: Europe, America and Australia. Platforms covered: PC & Console. 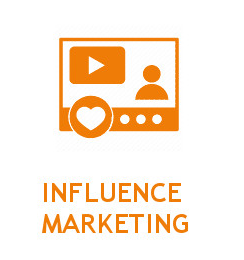 Influence marketing is a powerful marketing tool to promote your game. I deliver influence marketing campaigns tailored to your game specificities. 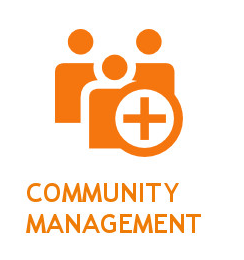 Filtering content creators, targeting game reviewers, organizing contests around your game (including influencer registration, key distribution and publishing a dedicated newsletter), I define and manage specific influence campaigns to ensure the visibility of your game to gamers. 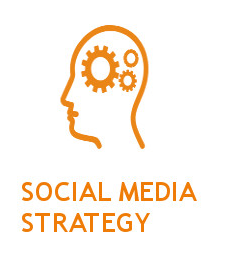 After an analysis of your online presence, I define and recommend the best social media strategy to reach your audience. I accompany you with regular meetings to evaluate the deployment of your strategy throughout the development of your video game. 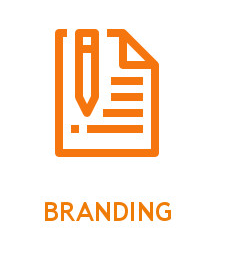 The positioning and branding of your game is a prerequisite for the effective promotion of your game. I analyze the strengths of your game and its unique selling points. Define the right message to spread and make your game stand out from the competition. I develop your presence on social networks, communicate with your fans and federate a community attached to your game. A devoted community is really helpful to collect feedback and to spread the words about your independent game. Publishing a video game is a difficult but exciting adventure. 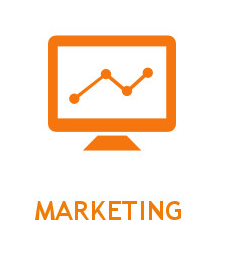 I will help you define the best marketing strategy to secure the success of your game. 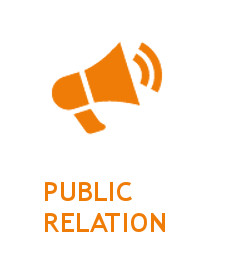 From market and competition studies to communication strategy, I advise you on all aspects of marketing such as the business model, platforms and stores, the name and pricing of your game and the marketing channels (website, PR, influence marketing…) in which to invest.